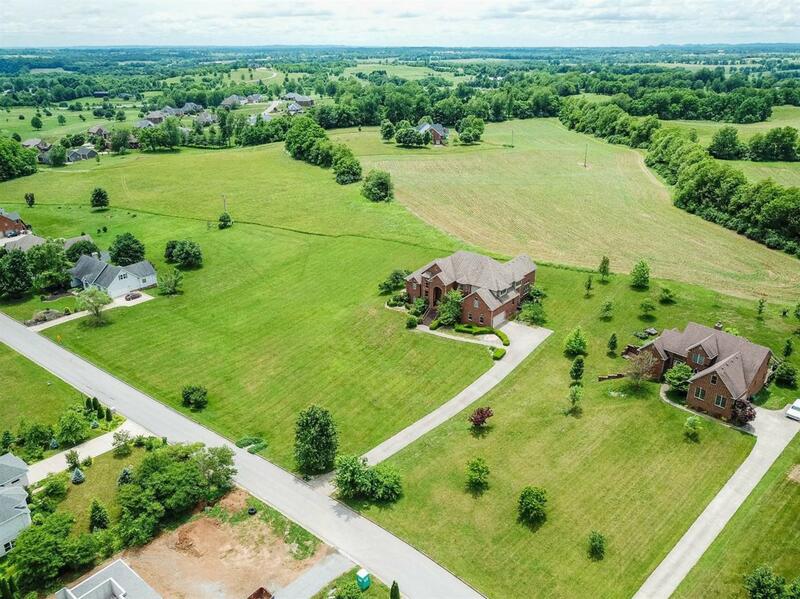 318 Briarcliff Lane, Danville, KY 40422 (MLS #1811739) :: Sarahsold Inc. 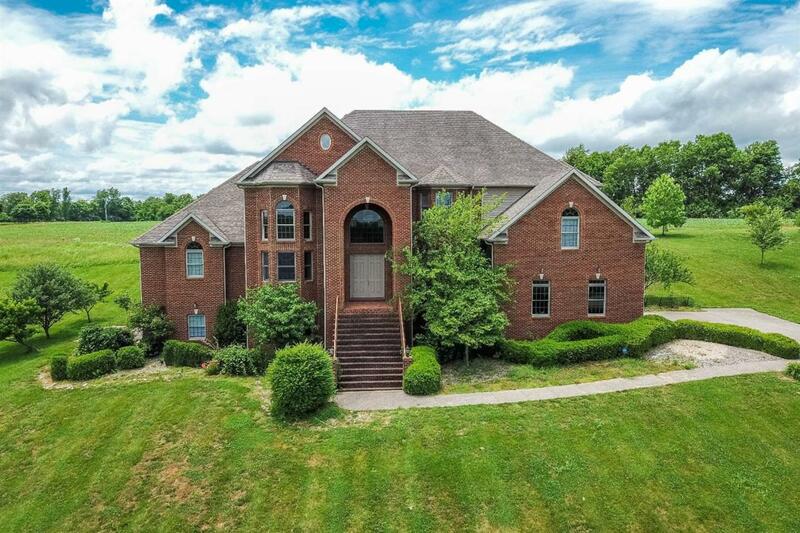 Brick mansion begging for your love and care on a 2 acre lot! Priced well below market value. Over 5,000 SQ. Ft of desirable & spacious construction. This home was crafted in 2004 with magnificent 20 Ft. ceilings and boasting enormous bedrooms & living space. Kitchen has custom cabinets & granite counter-tops.The unfinished basement areas have already been stubbed up for plumbing to add another kitchen. Mom-in-law suite maybe? 2 car garage above & another garage in the basement. Put your own spin on this creative design & make it your place to call home for the entire family. 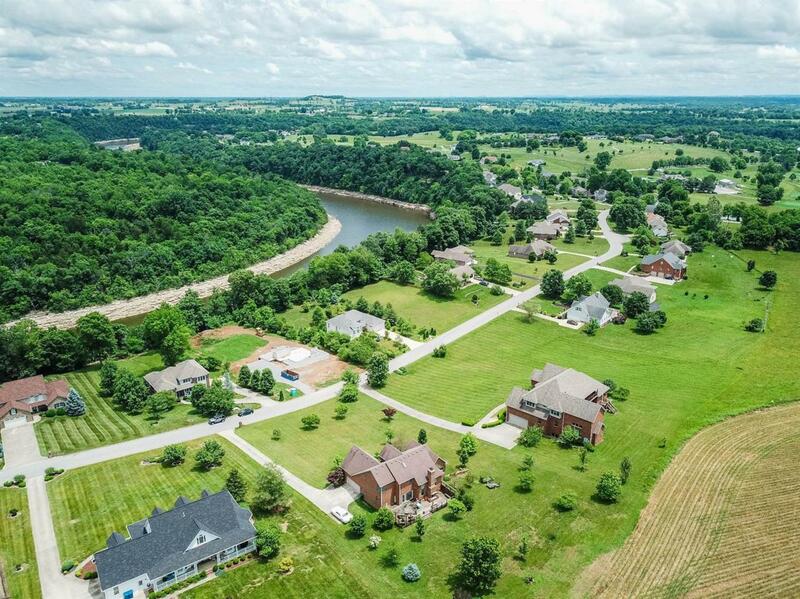 Located only 35 minutes from Lexington, less than 10 minutes from Danville at Old Bridge Golf Club. HOA is annual. $150 (Buyer To Verify). Schedule a private showing today! 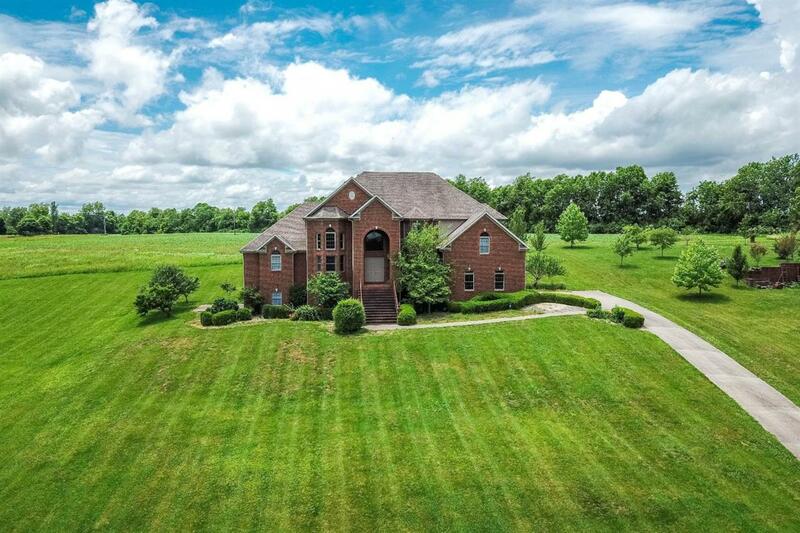 Listing provided courtesy of D Tanner Good of Keller Williams Greater Lexington. Listing information © 2019 LBAR Multiple Listing Service. All rights reserved.